Read your tips with interresting. Going too bangkok early December 2017. 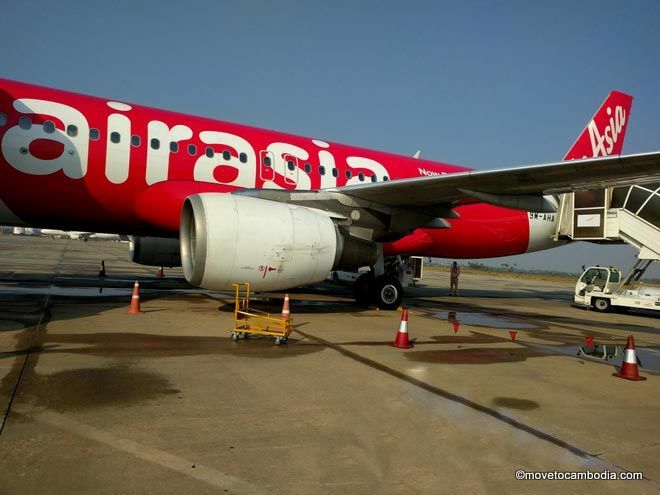 Intend too travel solo from bangkok too Cambodia,Vietnam Malaysia,train too housing thialand.from bangkok with country do you think I should start my journey? Thanks in advance. I am Canadian National planning to travel to Siam Reap by road from Bangkok. 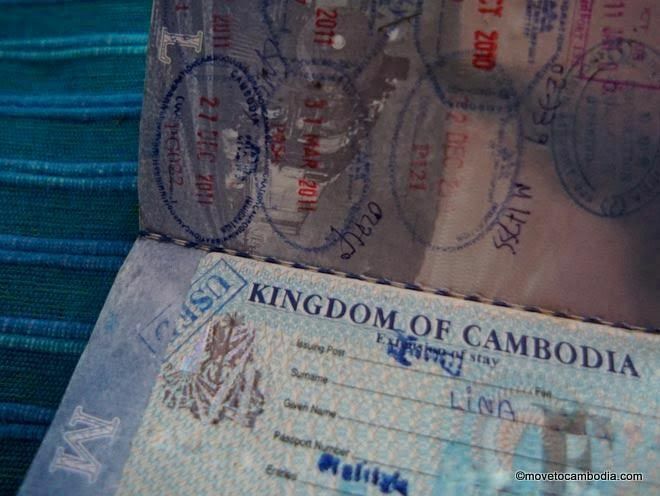 I hear lots of stories about tourists getting duped at the border crossings while entering Cambodia. Some say unless one bribes the border officials entry in Cambodia can be denied. Its kind of scary for me and I don’t wish to be stuck at border crossings. Any suggestions that would be of help. When taking a taxi from BKK to Siem Reap, what is the maximum number of people that a single taxi can accommodate. We could be 5 people. Hi lina! 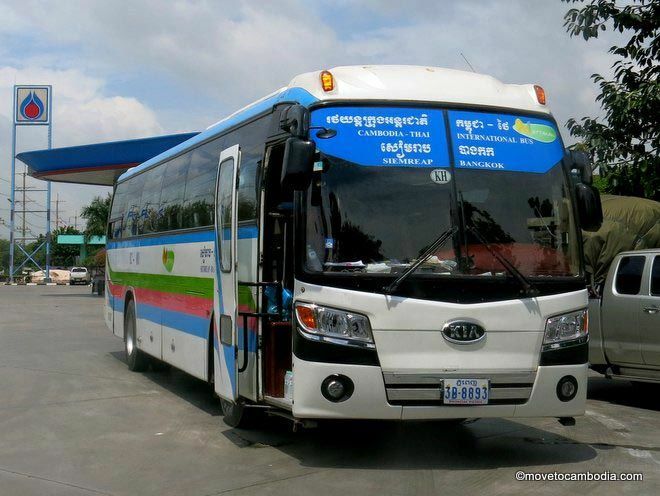 How will you book online the Casino Bus from BKK to Siem Reap? How many hours travel? You buy the ticket on the bus. I’m an Indian national. 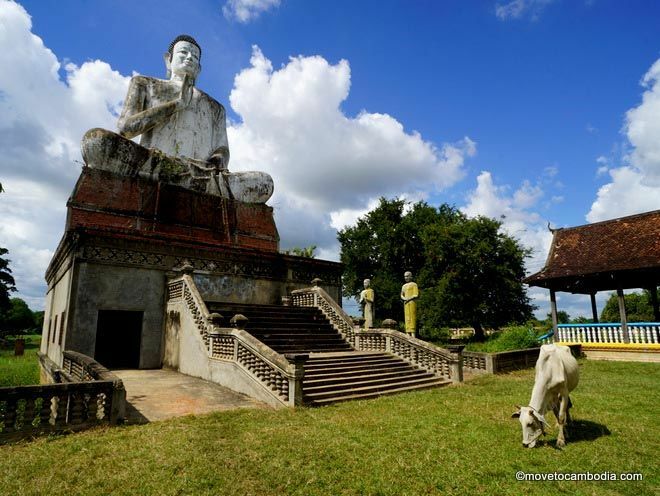 I want to know if we get Thai visa on arrival at aranyaprathet when returning from Siam reap on road. Great info – thanks so much. 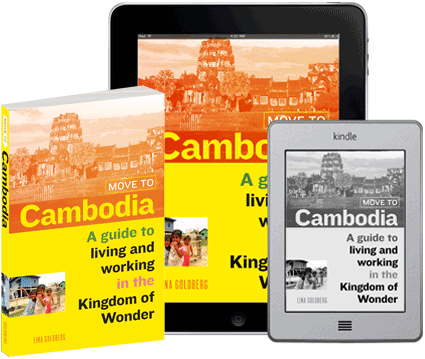 Question- do you have any recommendations to get from Siem Reap to Ho Chi Minh City?